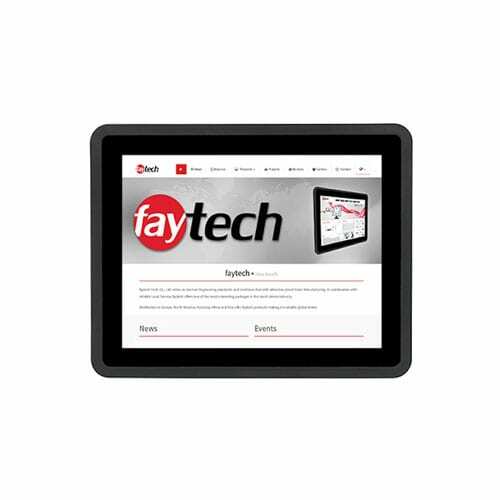 faytech 7-13.3″ Capacitive Touch Monitors could be used in residential automation systems or as interfaces in condominium or apartment lobbies. 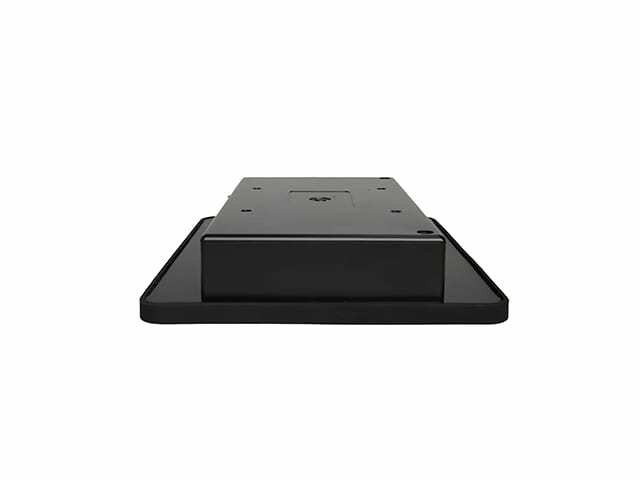 The touch screen monitors could be used for residence directories, staff/resident communications, security system interfaces and much more. 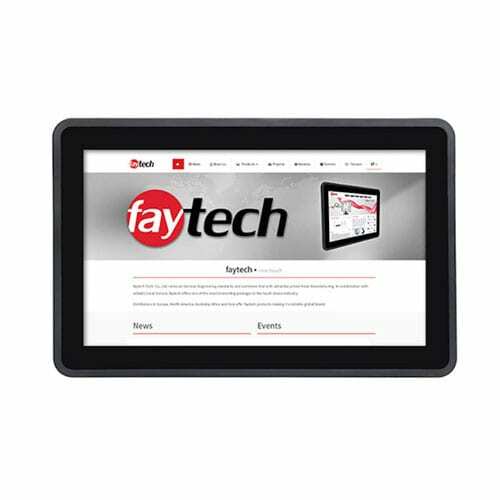 In an educational system, the faytech 7-13.3″ Capacitive Touch Monitors could be used in classrooms for shared interactions, for management of personnel, scheduling and inventories and as interfaces for curricular and extracurricular events. 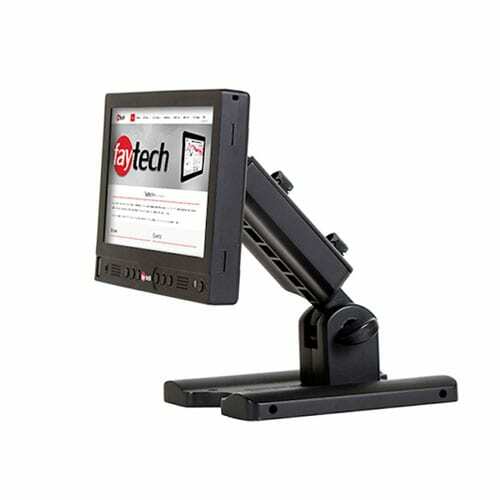 Retail settings such as department stores and mall shops can greatly benefit from the faytech 7-13.3″ Capacitive Touch Monitor technologies as it allows for a way to customers to check inventory details without having to look for or wait for store personnel. 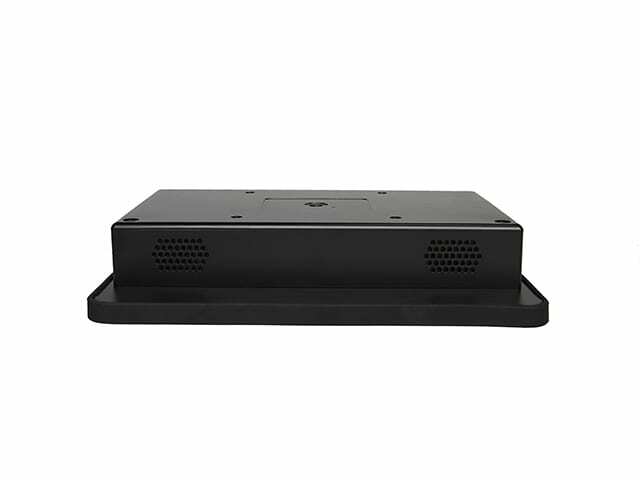 The capacitive touch display technology also integrates completely with numerous software applications that allow people to try demo versions of the the products or services they are considering purchasing, and this facilitates the sales process. 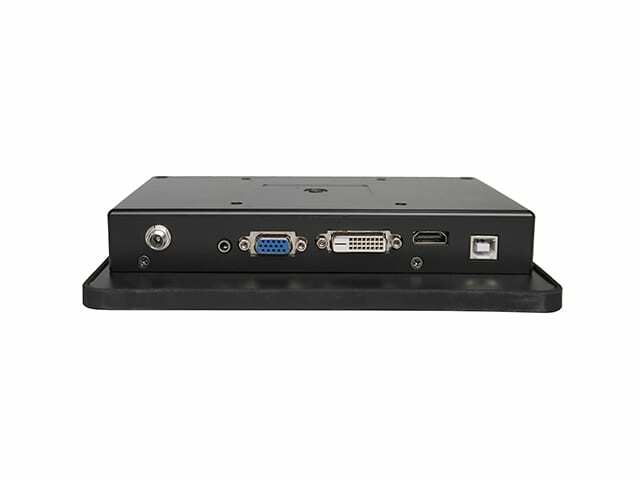 It is our goal to create quality touch display systems capable of increasing productivity and performance for our clients. 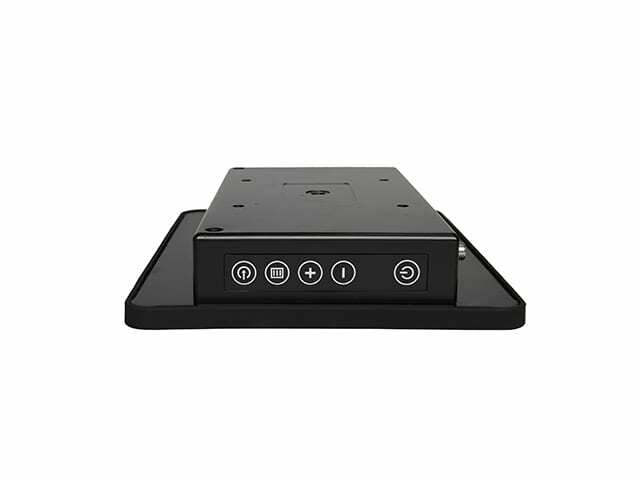 If your business can see the benefits of adding capacitive touch display technologies to a specific setting, but you aren’t sure what the best touch solution is for your needs, feel free to contact us today. 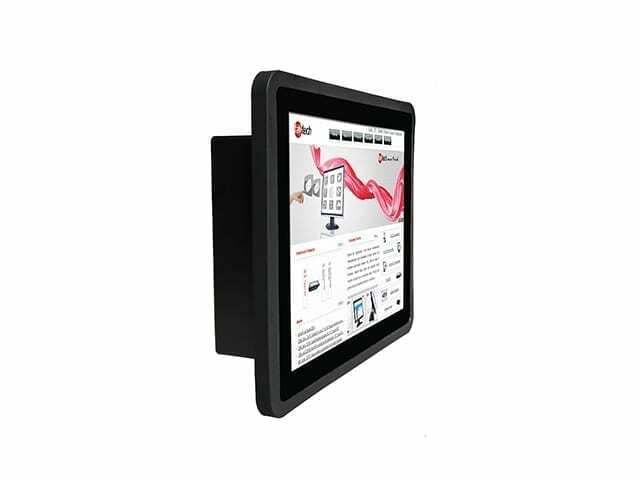 Our capacitive touchscreen monitor experts can answer any questions and will help you identify the best solution for your needs. 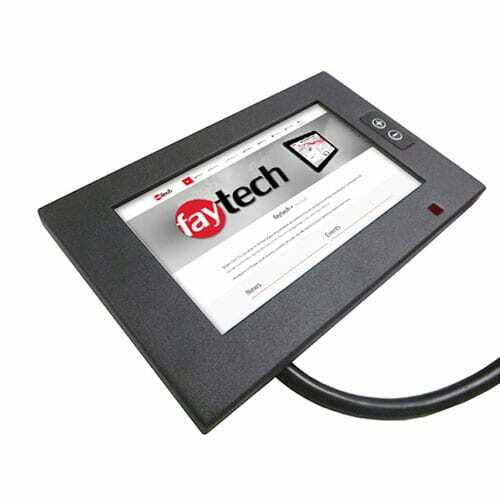 At faytech, we know we can provide a touchscreen solution that will work perfectly for the situation you have in mind. We look forward to being your capacitive touchscreen provider.